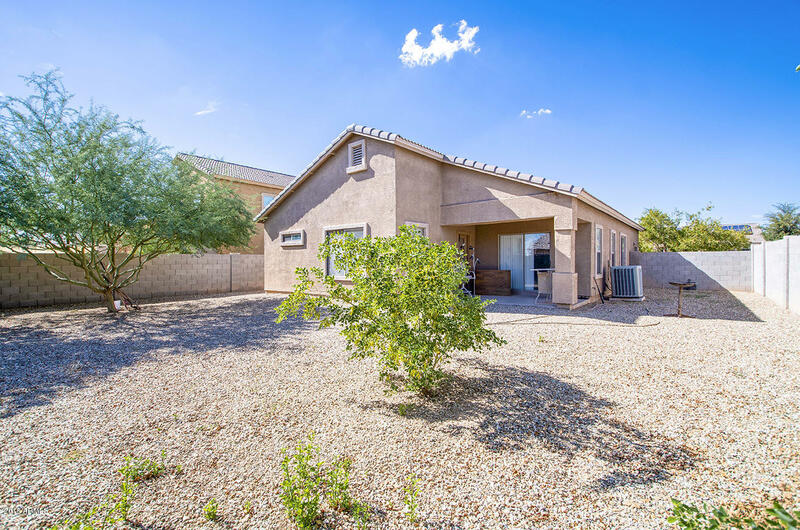 Perfect investment or winter retreat with tenant in place through Feb 2019. 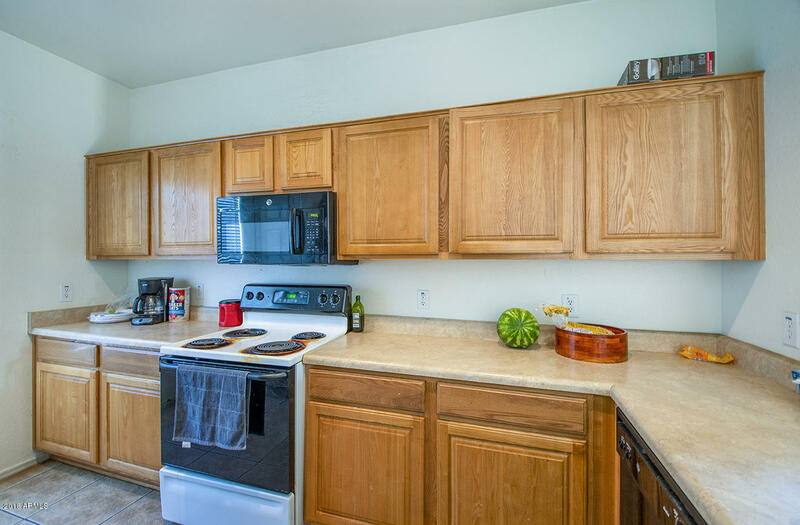 Very functional floor plan has the kitchenwith ''window'' to the dining and family room. 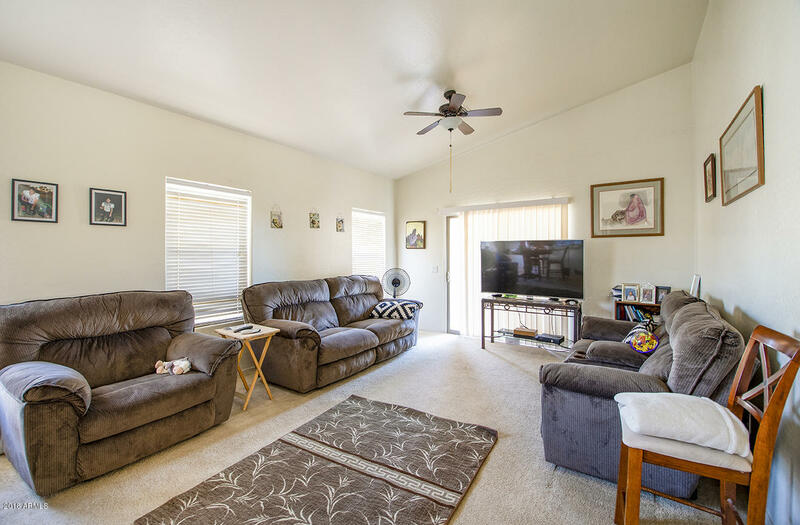 The vaulted ceiling in the family room and master make all rooms feelspacious. 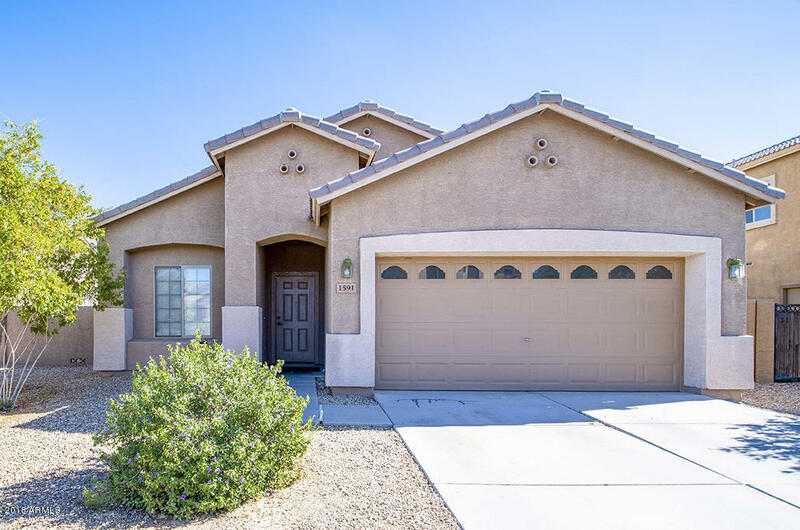 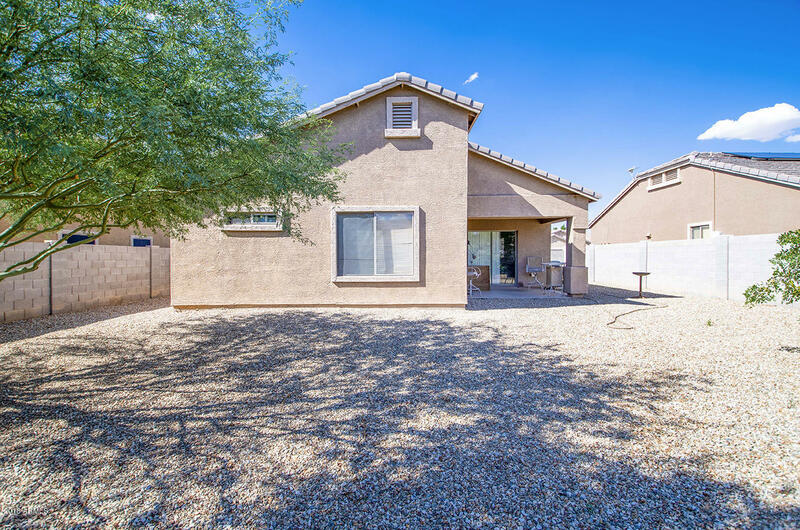 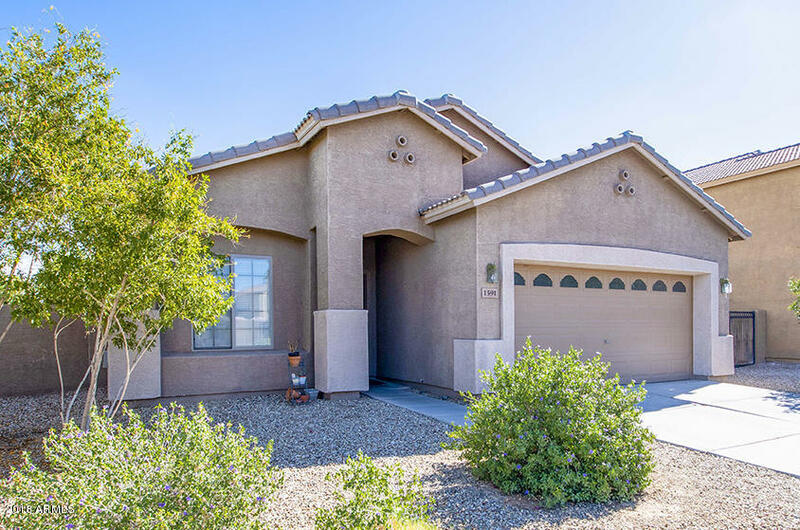 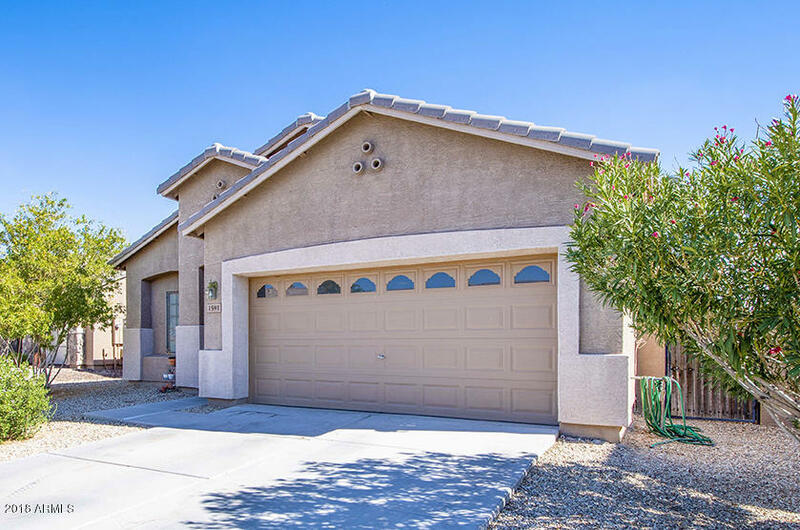 There is ceramic tile in the entry, kitchen, bathrooms & laundry, ceiling fans in all bedrooms and familyroom, raised panel doors and backyard has mature trees. 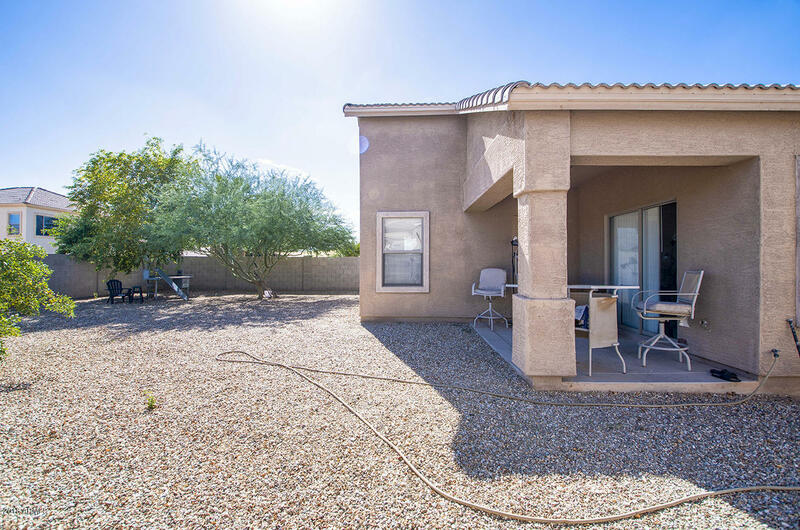 The master has a generous walk-in closet, garden tub, and separate exit to the back patio.